Saturday night, No. 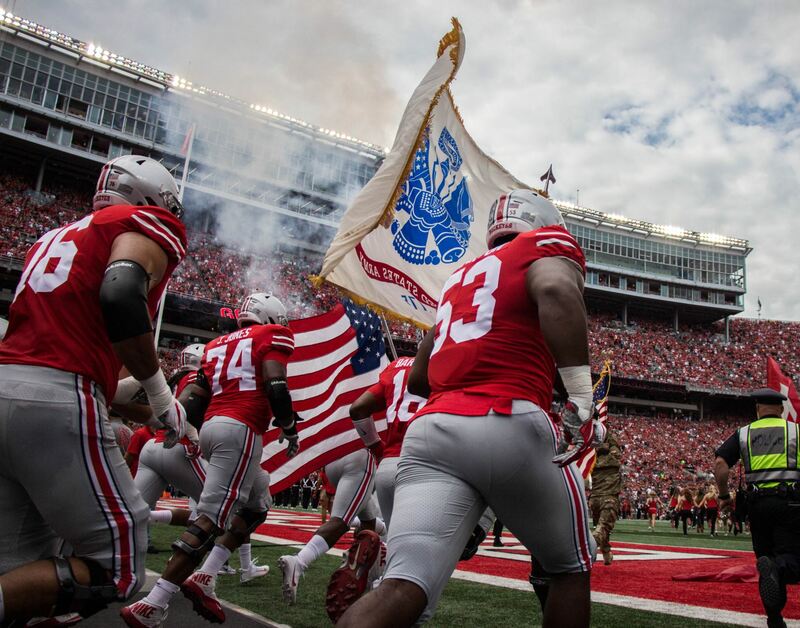 8 Ohio State (2-1, 1-0 Big Ten) defeated the Army Black Knights (2-1), 38-7 at Ohio Stadium in front of more than 108,000 fans. Here are our takeaways from the Buckeyes’ third win of the season. The Buckeyes’ offense did not run smoothly against Oklahoma in Week 2 and in the first half of the game versus Indiana in Week 1. But that wasn’t the case for an Ohio State offense that put up 586 yards, 270 coming on the ground and 316 through the air, against Army. The offense succeeded due to slow, methodical marches down the field, something it failed at in the first two games of the season. Against the Sooners, Ohio State either punted or turned the ball over in three or fewer plays three times. Against the Hoosiers, the Buckeyes gave up possession in three or fewer plays on four occasions. 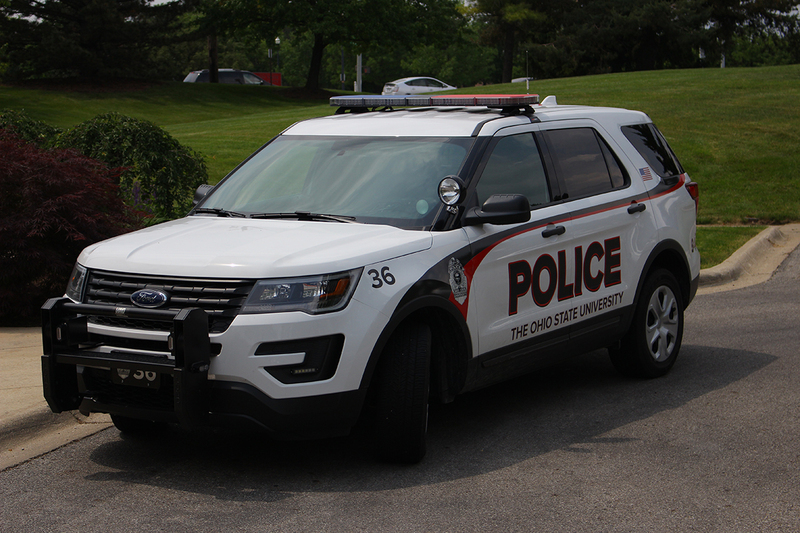 But against Army, the Scarlet and Gray did not punt the ball after a three-and-out or turn the ball over a single time. This led to longer drives, which allowed Ohio State to get into the rhythm it has searched for. Redshirt senior quarterback J.T. Barrett said the offense’s success came due to the team getting back to the basis of what it does best. “Just playing fast, having an O-line controlling the line of scrimmage, blowing them off the ball. Myself getting the ball out there to our playmakers on the perimeter,” Barrett said. Tight end Marcus Baugh caught a 31-yard pass, but no wideout caught a pass longer than Terry McLaurin’s 20-yard touchdown. Instead, co-offensive coordinators Kevin Wilson and Ryan Day relied on short passes into the flats. The offensive gameplanners also used Barrett’s running ability to open up opportunities for wideouts to get extra space. “The run-pass options a lot of times where you see J.T. pull the ball and kick it out there and get really plus yards. 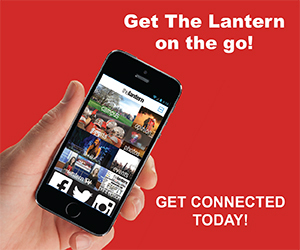 We’ve got to really keep going with that,” coach Urban Meyer said. 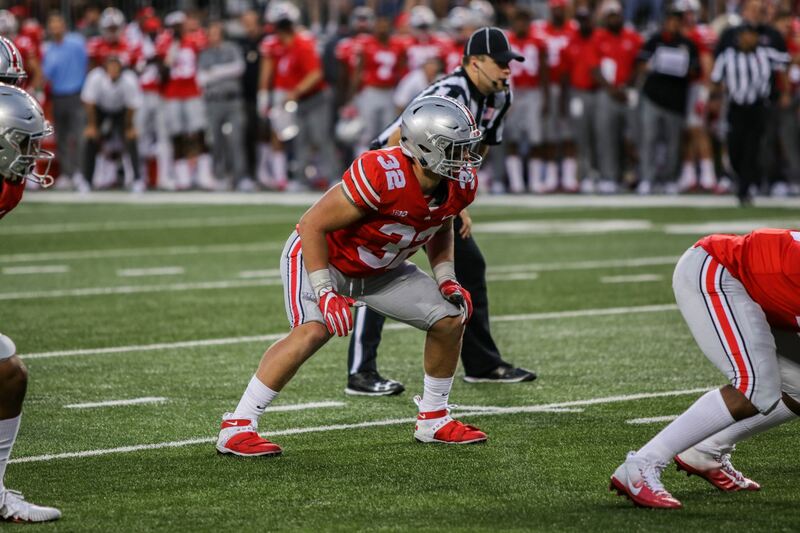 Of course, the Buckeyes did not face a defensive juggernaut in Army. 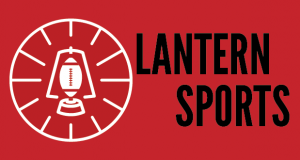 And with UNLV coming to Columbus next week and the Buckeyes heading to Piscataway, New Jersey, the week after to take on Rutgers, questions will remain as to whether the offense can sustain its performance against superior opponents. Entering Saturday night, redshirt freshman linebacker Tuf Borland did not expect to play more than a rotation with redshirt senior middle linebacker Chris Worley and junior weakside linebacker Jerome Baker. But Worley suffered a sprained foot during the first half which forced Borland into action. The Bolingbrook, Illinois, native answered the call, finishing the night with a team-high 12 tackles, including one tackle for loss. Borland said he was not surprised he played well. After the game, Meyer, unprompted, mentioned that Borland did “a heck of a job” filling in. The head coach also said that though Worley is a lead, anyone who plays well deserves an opportunity, leaving the door open for Borland to earn more playing time even when Worley returns. In the first two games of the season, sophomore linebacker Malik Harrison rotated with the starters more than any other linebacker. But after Borland’s team-leading performance, that might change. How difficult was bouncing back from the loss to Oklahoma? Losing is never easy. That is especially true when referencing Ohio State. The only three-time team captain in program history has lost just five games in his college career. 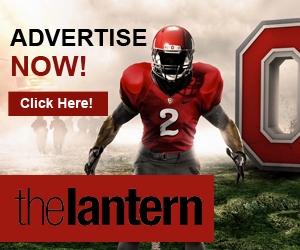 Barrett never lost more than one regular-season game in his three prior years at Ohio State. 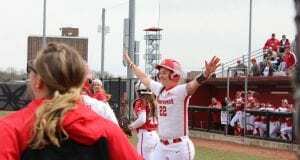 Barrett said the mood changed Tuesday when the Buckeyes began to focus solely on Army, the team they would have to beat to avoid losing a second game in a row. Without an overwhelmingly successful downfield passing game, Ohio State has attempted to get the ball to Campbell and fellow outside playmakers in space. Given his speed and athleticism, the redshirt junior from Akron has been one of the major beneficiaries of the tactic. 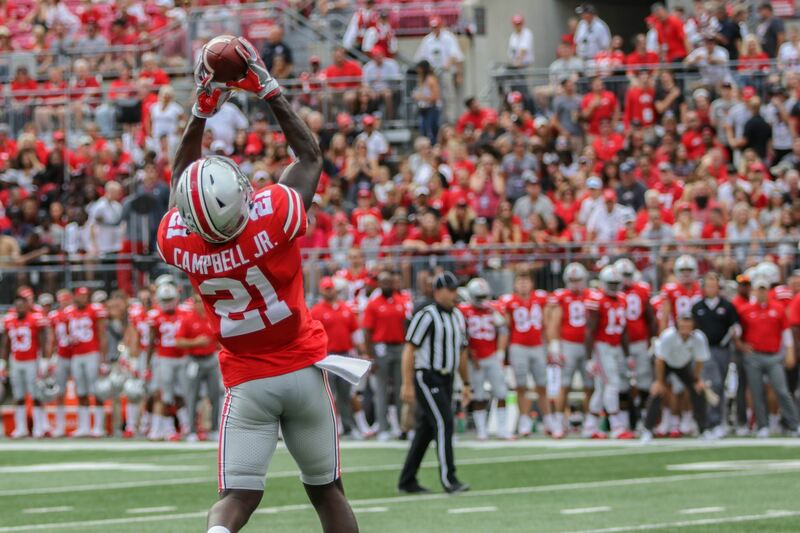 Entering Saturday’s game versus Army, Campbell led the team with nine catches for 163 yards, including an explosive 79-yard touchdown reception in the second half of the Buckeyes’ season opener against Indiana. 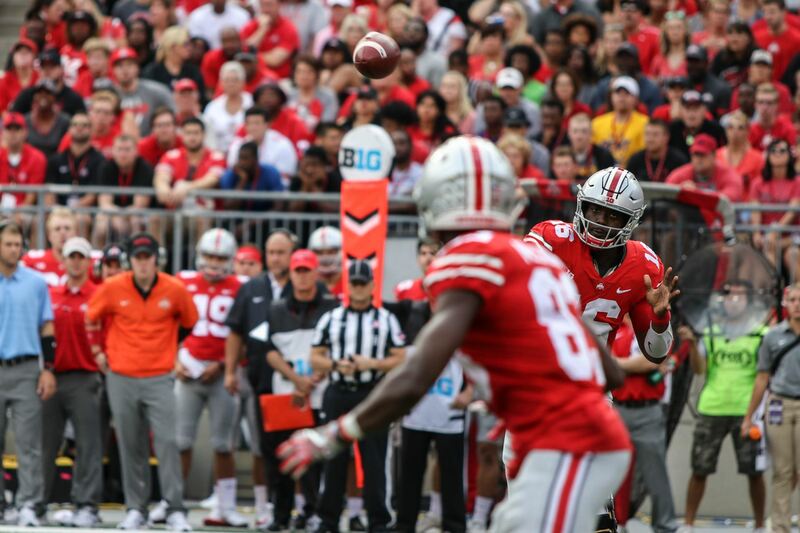 Though he didn’t lead Ohio State in any category, he caught six passes for 54 yards. He also provided the Buckeyes a spark in a different, unexpected way. In the second quarter, Campbell lined up beside Barrett, took a handoff and raced 59 yards for a touchdown. Unfortunately for him, it was called back due to a holding penalty. “I did see the replay. I don’t necessarily think it was holding. Might need the NCAA to review that,” Campbell joked. Despsite his run, which had been the longest play of the game by either offense, not ultimately counting, he tallied 26 rushing yards on two carries. Though Campbell was a running back in high school, he said he understands why he isn’t called upon to rush from the backfield more often and will just take his touches where he can get them. When teams begin to prepare for Army, nothing comes easy, especially for the defense. 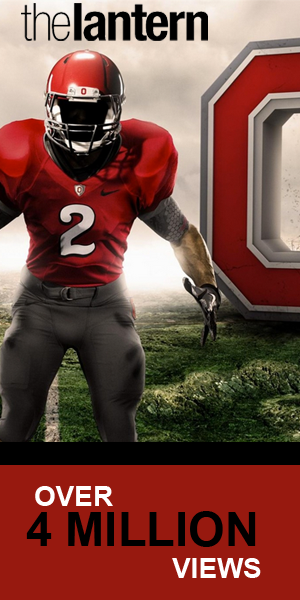 The Silver Bullets had to dial up defensive schemes specifically to slow down the Black Knights’ triple-option attack. 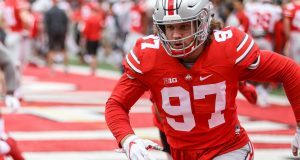 Since the Buckeyes had to implement schemes that will only be used once this season, they were not able to re-watch their entire game against Oklahoma yet. 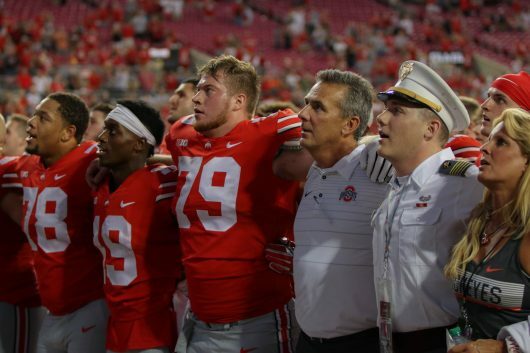 “It’s such a different animal moving forward that we’ll deal more with regular football corrections a week from now on Sunday when we get done with the Army game, then we’ll get back to playing regular football,” Schiano said after practice Tuesday evening. Prior to the game, defensive end Tyquan Lewis said there was nothing fun about going against Army’s rushing attack, as he said he prefered to face that pass-heavy Indiana offense. “It’s definitely not ideal to play a triple-option team, but it’s something that you can learn from and grow from when everyone does their job,” Hubbard said. With UNLV coming to town next Saturday, Ohio State will finally have a chance to rewatch its film against Oklahoma and learn from the multitude of mistakes it made.